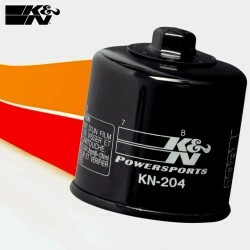 K&N Oil filter, for your CB650F and CBR650F. The specialist of performance filters at your service. 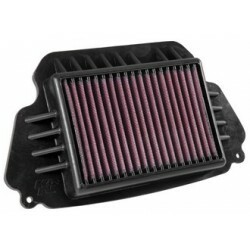 K&N air filter for CB650F and CBR650F.